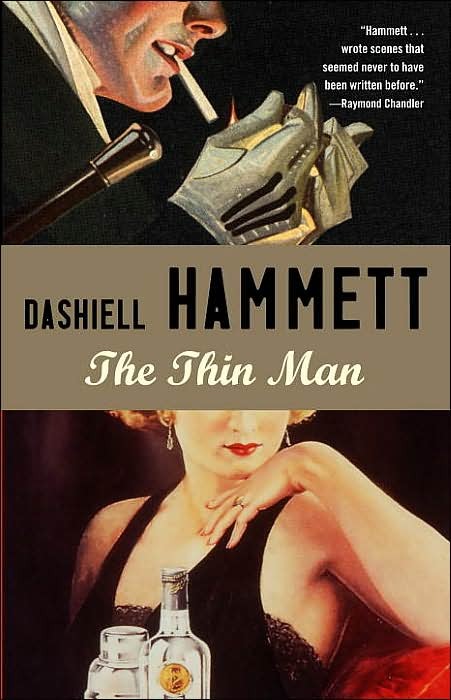 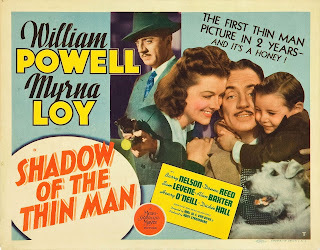 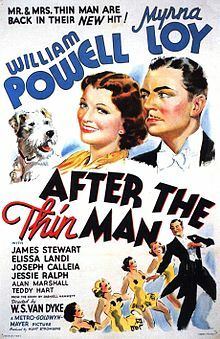 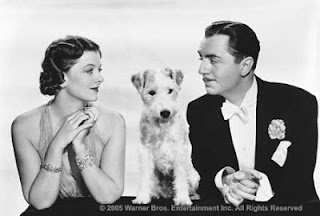 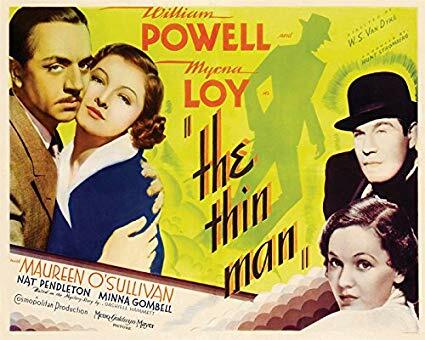 SNEAK PEEK: "The Thin Man"
"...set in Prohibition-era New York City, former 2-fisted private detective 'Nick Charles' and his elegant wife 'Nora', a wealthy socialite, spend most of their time cheerfully getting drunk in hotel rooms and speakeasies. Nick and Nora have no children, but own a clever dog named 'Asta'. 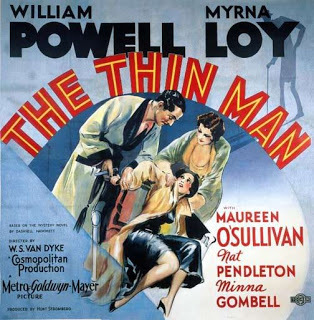 "...bringing him into contact with grotesque 'Clyde Wynant', the 'Thin Man' of the title..."